Wheelchair Tennis was founded in 1976 and is one of the fastest growing wheelchair sports in the world. Wheelchair Tennis integrates very easily with the able-bodied game since it can be played on any regular tennis court, with no modifications to the size of the court or the size of rackets or balls. The game follows traditional tennis rules, with the only exception being that the Wheelchair Tennis player is allowed two bounces of the ball. Wheelchair Tennis has been part of the Paralympic Games since 1992. Wheelchair Tennis follows the same rules as able-bodied tennis. The only difference is Wheelchair Tennis players are allowed two bounces of the ball; provided the first bounce occurs within the bounds of the court. The events are singles (between two players) and doubles (between two pairs). The winner of a match is determined by the first to win two sets. Please click here to download the Rule Book from the International Tennis Federation that is used at national/international events. To be eligible to compete, a player must have a medically diagnosed, permanent, mobility-related physical disability which must result in a substantial loss of function in one or both lower extremities. Each Wheelchair Tennis player is classified based on their functional ability. There are two class divisions, “Open” and “Quad”. Open Division: Players have a permanent, substantial or total loss of function in one or both legs. They do not however have impaired upper body function. Quad Division: Players with a permanent physical disability that results in a substantial loss of movement in one or both of their legs along with one or both of their arms. To determine a player’s class, a panel of approved classifiers will observe the player’s movements during practice, warm-up, play and/or at any time during the tournament. These observations by the classifiers may be supplemented by a review of the player's medical history and by a physical examination of the player. Wheelchair Tennis is a dynamic, fast-paced game that can be played on your local tennis court. It has a huge following of players and supporters, making it a great way to meet new people. A pathway exists for participants to compete at all levels from local competitions to representing their state at national competitions and possibly even go on to international competitions such as World Championships and Paralympics. Why not give it a go! Every state has a local Wheelchair Tennis program which is open to players of all skill levels. To start playing, contact your state affiliation listed in “Who Runs The Sport”. Click here to view the Wheelchair Tennis Athlete Pathway. There are three main officials in Wheelchair Tennis, the Chair Umpire, the Chief Umpire and the Referee. ITF certification is required to be an official at an international competition. Officials must attend an ITF course, offered in Europe, where they complete intensive training and earn a badge. A white badge is the minimal qualification for international officiating. The need for good officiating at all levels of the game is widely accepted and it is for that purpose that the ITF has developed a global program to improve the quality of officiating from grass roots to Grand Slams. Tennis Australia provides a basic introduction to tennis officiating, concentrating on the Rules of Tennis and the basic techniques and procedures of Chair and Line Umpiring. Those who successfully complete the program are qualified to referee or umpire national level competitions. To become a national level official, register your interest here or contact Tennis Australia directly on (03) 9914 4000. Medical classifiers: Currently registered medical professional (physiotherapist or medical doctor); with minimum 5 years clinical experience with people with physical disabilities. OR; Currently registered Ophthalmic professional (Orthoptist, Ophthalmologist) with minimum 5 years clinical experience with people with low vision. Individuals must be based in one of the major Low Vision Centres in Australia. Technical classifiers: Must hold a Bachelor or Master degree in sport science/ kinesiology / human movement science or other equivalent; as well as hold additional sports specific qualifications including coaching or sport specific study. Prospective classifiers must also demonstrate a strong understanding of Wheelchair Tennis. Wheelchair Tennis competitions are only made possible through the help of our dedicated volunteers. To volunteer at an upcoming international competition contact the International Tennis Federation via email wheelchair@itftennis.com or telephone +44 (0)20 8878 6464. Alternatively, you can volunteer at state/local competitions through contacting the local offices listed below under “Who runs the Sport”. Please visit our events page for any upcoming Australian events. Tennis Australia is the peak national governing body for Wheelchair Tennis. Their contact number is (03) 9914 4400.  To place an inquiry with Tennis Australia, follow this link.